by Rowling, J. K [Autor] | Thorne, Jack [Autor] | Tiffany, John [Autor]. 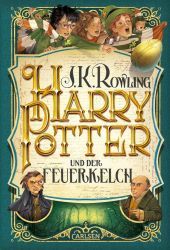 Book; Literary form: fiction | 2016 | ENGLISCH | More titles to the topic Series: Harry Potter .Den Freunden Severus Potter und Scorpius Malfoy, Söhne von Harry und Draco, fällt ein Zeitumkehrer in die Hände, mit dem sie Geschehnisse in der Vergangenheit verändern können. Das hat zur Folge, dass Harry Potter sein Leben verliert ... 8., als Theaterstück konzipierter Band der Harry-Potter-Reihe.Availability: Items available for loan: Stadtbücherei Wyk auf Föhr [Call number: SLJ-ENG / ROWL] (1). 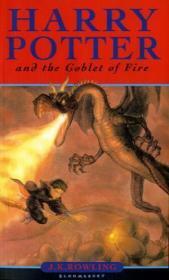 Book; Literary form: fiction | 2007 | ENGLISCH | More titles to the topic Series: Harry Potter 7.Availability: Items available for loan: Stadtbücherei Wyk auf Föhr [Call number: SLJ-ENG / ROWL] (1). 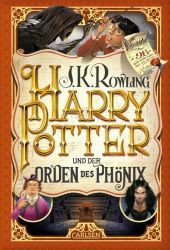 Book; Literary form: fiction |  | ENGLISCH | More titles to the topic Series: Harry Potter 4.Availability: Items available for loan: Stadtbücherei Wyk auf Föhr [Call number: SLJ-ENG / ROWL] (1). 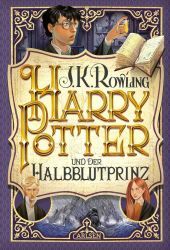 Book; Literary form: fiction | 2005 | ENGLISCH | Fantasy | More titles to the topic Series: Harry Potter / J. K. Rowling 6.Availability: Items available for loan: Stadtbücherei Wyk auf Föhr [Call number: SLJ-ENG / ROWL] (1). by Williams, John [Autor] | Williams, John. Music | 2001 | FILMMUSIK | Film | More titles to the topic Series: Harry Potter 5.Availability: Items available for loan: Stadtbücherei Wyk auf Föhr [Call number: CD-E / CD-E] (1). Book; Literary form: fiction | 2003 | ENGLISCH | Fantasy | More titles to the topic Series: Harry Potter 5.Harry is furious that he has been abandoned at the Dursleys house for the summer, for he suspects that Voldemort is gathering an army, that he himself could be attacked, and that his so-called friends are keeping him in the dark. Finally being rescued by wizard bodyguards, he discovers that Dumbledore is regrouping the Order of the Phoenix - a secret society first formed years ago to fight Voldemort. But the Ministry of Magic is against the Order, lies are being spread by the wizards tabloid, the Daily Prophet, and Harry fears that he may have to take on this epic battle against evil alone. Availability: Items available for loan: Stadtbücherei Wyk auf Föhr [Call number: SLJ-ENG / ROWL] (1). 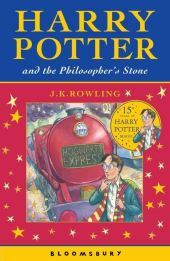 Book; Literary form: fiction | Ë 1997 | ENGLISCH | More titles to the topic Series: Harry Potter 1.Availability: Items available for loan: Stadtbücherei Wyk auf Föhr [Call number: SLJ / ROW] (1). by Newell, Mike | Kloves, Steve | Pratt, Roger | Doyle, Patrick | Radcliffe, Daniel | Grint, Rupert | Watson, Emma | Rowling, Joanne K | Rickman, Alan. 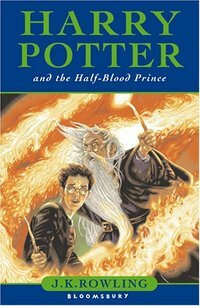 Visual material | 2006 | Fantasy | Literaturverfilmung | More titles to the topic Series: [Harry Potter] .Online resources: Click here to access online Availability: No items available Checked out (1). by Cuarón, Alfonso [Autor] | Rowling, Joanne K | Watson, Emma | Grint, Rupert | Radcliffe, Daniel | Williams, John | Seresin, Michael [Autor] | Kloves, Steve [Autor]. 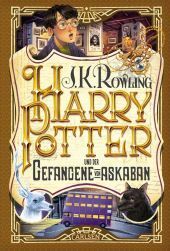 Visual material | 2006Series: [Harry Potter] .Online resources: Click here to access online Availability: Items available for loan: Stadtbücherei Wyk auf Föhr [Call number: DVD / D 0287] (1). 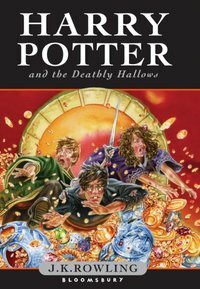 Visual material | 2006Series: [Harry Potter] .Online resources: Click here to access online Availability: No items available Checked out (1). Harry Potter und der Gefangene von Askaban / Regie: Alfonso Cuarón. Drehb. : Steve Kloves. Kamera: Michael Seresin. by Rowling, Joanne K | Watson, Emma | Grint, Rupert | Radcliffe, Daniel | Williams, John | Seresin, Michael | Kloves, Steve | Cuarón, Alfonso. Visual material |  | Fantasy | Kinderfilm | LiteraturverfilmungSeries: [Harry Potter] .Availability: Items available for loan: Stadtbücherei Wyk auf Föhr [Call number: DVD / D 0476] (1). 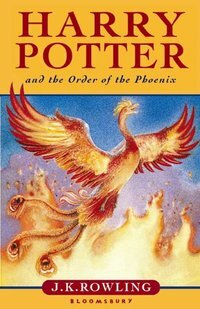 by Yates, David [Autor] | Rowling, J. K | Watson, Emma | Grint, Rupert | Radcliffe, Daniel | Hooper, Nicholas | Delbonnel, Bruno [Autor] | Kloves, Steve [Autor]. 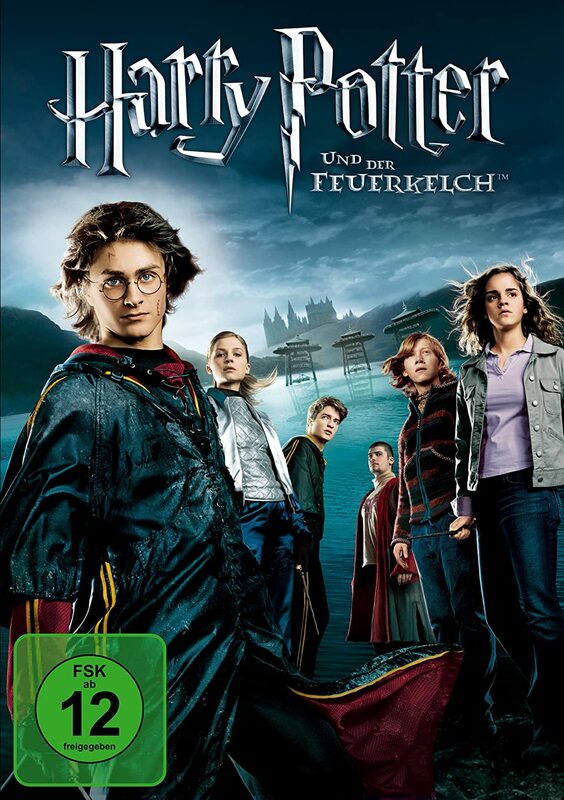 Visual material | 2009 | FANTASYSeries: Harry Potter .Online resources: Click here to access online Availability: Items available for loan: Stadtbücherei Wyk auf Föhr [Call number: DVD / D 0265] (1). by Rowling, J. K | Watson, Emma | Grint, Rupert | Radcliffe, Daniel | Hooper, Nicholas | Delbonnel, Bruno | Kloves, Steve | Yates, David. 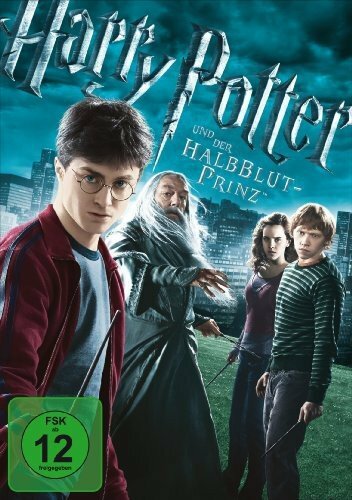 Visual material | 2009 | FANTASYSeries: [Harry Potter] .Online resources: Click here to access online Availability: Items available for loan: Stadtbücherei Wyk auf Föhr [Call number: DVD / D 1230] (1). 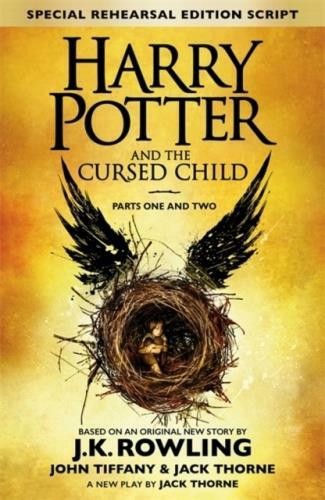 by Rowling, J. K | Watson, Emma | Grint, Rupert | Radcliffe, Daniel | Hooper, Nicholas | Idziak, Slawomir | Goldenberg, Michael | Yates, David. Visual material |  | FANTASYSeries: [Harry Potter] .Availability: No items available Checked out (1). 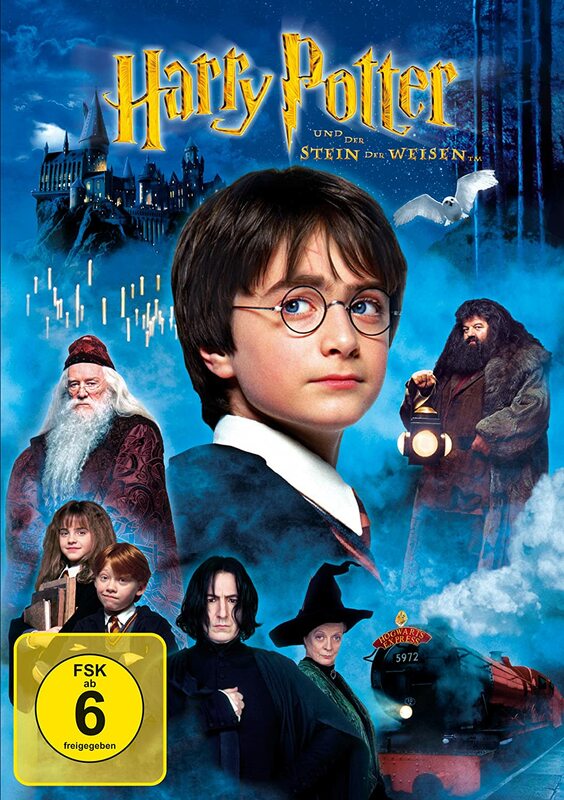 Visual material | 2002 | Fantasy | Literaturverfilmung | Kinderfilm | More titles to the topic Series: [Harry Potter] .Online resources: Click here to access online Availability: Items available for loan: Stadtbücherei Wyk auf Föhr [Call number: DVD / D 0005] (1). 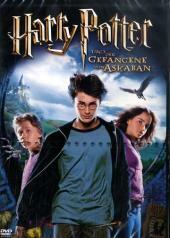 Visual material | 2002 | Fantasy | Literaturverfilmung | Kinderfilm | More titles to the topic Series: [Harry Potter] .Online resources: Click here to access online Availability: Items available for loan: Stadtbücherei Wyk auf Föhr [Call number: DVDL-K / D 0474] (1).